Whether the day is warm and sunny or crisp fall weather, Olea Farm delivers a European-style olive oil tasting experience that is sure to please tourists and locals alike. Started in 2002 by Yves and Clotilde Julien, they recreated a little piece of Europe right here on the Central Coast. Popular signature flavors include the extra virgin Spanish olive Arbequina and Crescendo olive oil, and exquisite Basil Blush and Lemon Blush olive oils, among others. One unique extra virgin olive oil is the Les Larmes Du Diable, also known as the Tears of the Devil, which is a spicy mix of paprika and chipotle peppers that is a great addition to meals and great to pop popcorn with. Tastings of these oils are always free, with additional season-specific flavors also being an exciting option. Their Arbequina extra virgin olive oil has won multiple awards for its spectacular flavor and is described as putting “spring into a bottle”, according to Olea Farm. for products such as lotions and soaps and the owners encourage the use of olive products in every aspect of daily lives. When driving to Olea Farm through Templeton, be sure to admire their 1200 famous Arbequina olive trees on the property. The farm and tasting room are reminiscent of the French countryside, with antique decorations adding a tasteful flair. 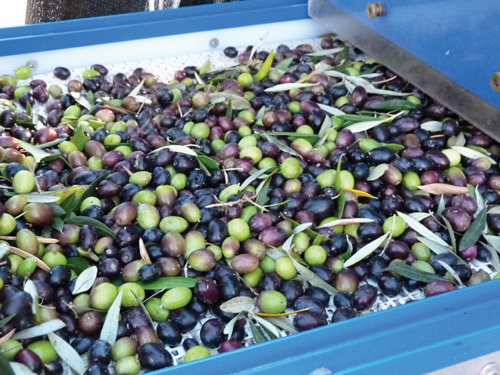 At the tasting room, inquire about the process of harvesting the olives, which all occurs on site. The processing stage is conducted by the mobile milling facility Mill On Wheels, which is the world’s largest mobile facility and owned and operated by the Juliens and two partners. “We strive to educate alongside tasting award-winning extra virgin olive oils. Our past customers have told us they appreciated our ‘full circle experience’ meaning touring of the trees; to explaining how we harvest and mill and ending with tasting of the finished product…We believe that everyone has their niche and here at Olea Farm you can come and spend time tasting our lovely EVOO that we work tirelessly to bring from the tree to the table,” said Karen Roach of Olea Farm, which was one of the first olive producers found here in SLO County. After enjoying the tasting experience and learning about the multitude of olive oils made at Olea Farm, take a peek at the other gourmet culinary products offered, such as five different flavors of vinegars, local honey, and upscale herbs and blends, such as a flavorful garlic blend. In addition, Olea Farm bath and body products, such as a smooth lip balm, rosemary and mint body butter, or a yummy smelling soap bar, are for sale. 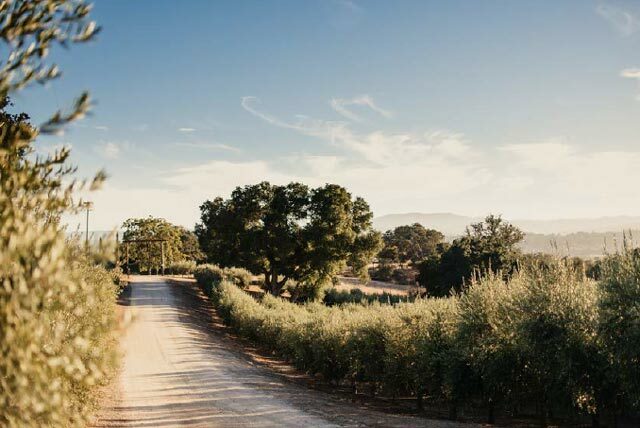 For a delightful olive oil tasting experience, Olea Farm is the perfect choice for the Central Coast’s own “European” countryside. Olea Farm is located at 2985 Templeton Road in Templeton. Open Monday through Friday by appointment only and Saturday through Sunday from 10 a.m. to 4:30 p.m. For more information call (805) 610-2258 or visit oleafarm.com. Produces award-winning Italian style extra virgin olive oils from their orchard in the heart of Paso wine country. Stop by and taste what flavorful olive oil is all about. Only 8 miles East of Downtown Paso. Free tasting by appointment only. 6073 High Ridge Rd., Paso Robles. 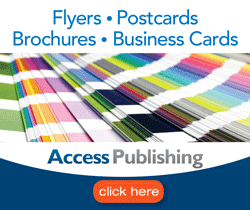 altacresta.com, (877) 260-3866. A wonderful olive farm and olive oil tasting room located in Templeton. Taste award winning olive oils, balsamic vinegars and gourmet delights. Tasting Room is open Sat & Sun 10am – 4:30pm. 2985 Templeton Rd., oleafarm.com, (805) 610-2258. World-class producer of organic and estate-pressed extra virgin olive oils. 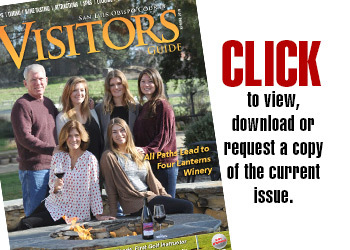 Come taste handcrafted olive oils and delicious artisanal foods on your Westside winery tour. 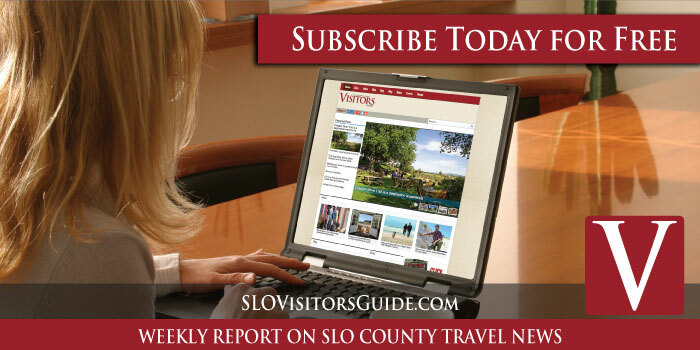 Open daily 11 a.m. – 5 p.m. 8530 Vineyard Dr. and downtown 1229 Park St., Paso Robles. pasolivo.com, (805) 227-0186, (805) 226-8800. 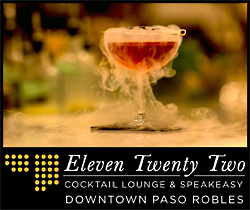 A retail shop & tasting spot at 1311 Park St., Paso Robles. Huge selection and friendly knowledgeable staff. weolive.com, (805) 239-7667.